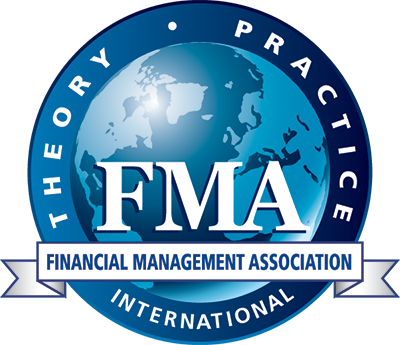 The Editorial Board of Financial Management is pleased to recognize the top three (3) papers in each quarterly issue of the journal. Selected by the Executive Editor, Editors, and Associate Editors, these papers are presented in special sessions at the association's Annual Meetings, European Conferences, and Asia/Pacific Conferences. Does Firing a CEO Pay Off? Measuring Sovereign Risk: Are CDS Spreads Better than Sovereign Credit Ratings? Do Outside Directors with Government Experience Create Value?